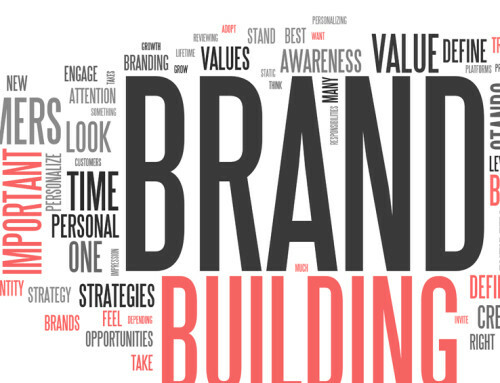 A strong sense of brand is an important asset for any company to have in order to thrive. 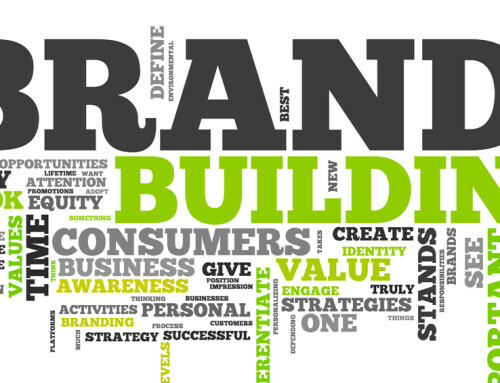 Building a brand to be proud of takes time, effort and money. But what’s the point of putting in all the work if no one sees it and therefore doesn’t add value to your company? Once built, you need to promote your brand. All successful companies will have a brand that is constantly being worked on and promoted to bring in new customers and create long term bonds with existing ones. Once you’ve developed your brand, you need to know how to promote it. 1 – Develop a marketing strategy – It’s not enough to just know where you want your company to be, you need to plan how you’re going to get there. Marketing your company is not just about promoting yourself in the present, but projecting your plan into the future as well. Depending on the product or service you’re offering, you might want to consider taking out ads online, in newspapers, in magazines, and wherever you might find new customers. Apply your branding, including your visual brand (logo) and brand messages, to all of your materials—from packaging, signage and stationery, to your website and marketing materials. Advertise your company in unexpected places. Radio advertisements, employee uniforms, and freebies with logos (such as keyrings or pens) are all relatively inexpensive ways to promote your brand. Create memorable advertisements for your local papers or radio stations. 2 – Make use of Social Media – Social media is one of the best ways to build a brand and it’s free! Every company should have the basic social media accounts such as Facebook, Twitter and Linkedin. However, just having them isn’t going to do anything – update them regularly with pictures, questions, promotions that you may be running and other information about your company. Make sure what you post is relevant and appropriate for your target audience. Social media is a form of conversation between you and your customers. Try to be as interactive as possible take note of what they have to say. Social Media is the first place people go to vent their frustrations, anger as well as their appreciation about the services provided to them. Use social media to promote your brand in an engaging way. 3 – Have a professional website – This is the generation of the Internet and social media. Having a website is central to building a brand, even if you want to be a more traditionally run, in the flesh business. If you don’t at least have a website, you’ll be seen as old fashioned and inaccessible. We recommend that you hire in a professional agency. With website competition being very high, you don’t want yours to stand out for the wrong reasons. Your website should, at a minimum, state what your brand is about, where you offices are based, what your hours are, and how you can be contacted. 4 – Be involved in the community – It sounds obvious, but having an ‘in person’ presence helps to build trust and promote your brand. A good way to achieve this is to throw events and attend events put on by others. Volunteer at a local charity or school, you can offer to do this in return for co branding their signage. This is a great way for your customers and potential customers to see what your brand stands for. Fairs and other local daytime events often provide opportunities for businesses to set up a table and hand out information. Take advantage of this opportunity to forge bonds with people in your community who could potentially be customers. Giving back to your community through donations and sponsorships is another good way to get your brand out there in a positive way. You could sponsor a local football team or youth club. Creating a brand is important, but so is brand placement. It’s tempting to promote your brand anywhere and everywhere and hope for the best, but bear in mind that places that your brand name will be associated with. Knowing your target audience is also crucial for knowing how to promote your brand and having a plan is key. If you have any queries about your brand, or on ways to promote your brand, talk to one of our advisers here. 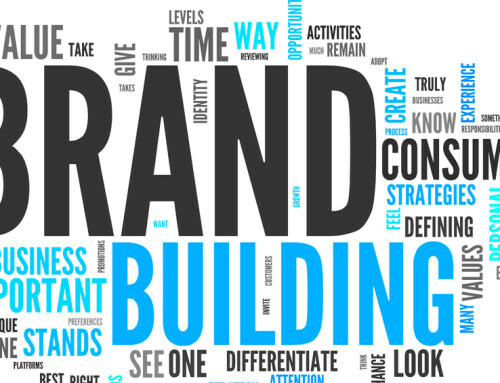 If you wish to read more about branding, follow us on facebook or twitter to find out when the next instalment of ‘What is a Brand?’ is online, or sign up to our mailing list. You can read previous posts on branding here.